I live in West Chester, Ohio. I have two children, Frankie and Stephanie both High School students. Some of my hobbies consist of scrapbooking, making greeting cards, and watching movies. In 2003, when I was 36 years old, I had a massive stroke. The right side of my body, and especially my verbal communication skills, were significantly impacted. After the stroke, I had the mentality of a child. I stayed at Drake Hospital for six weeks and relearned what things were, how to do things, and how to take care of myself. I learned to walk and climb stairs again. Sometimes it feels like my progress is baby steps, but after 10 years, I have made a lot of improvements, including learning how to drive again. I have always made my own greetings cards and relearned how to do that after my stroke. 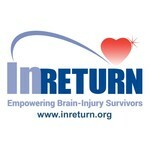 When we contacted InRETURN, they asked me to come and create their greeting card line. 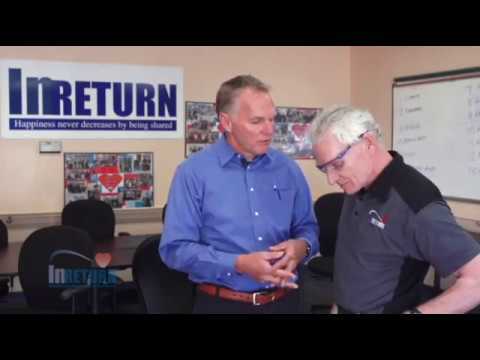 One of the characteristics that I bring to InRETURN is my friendliness. I always greet people with a welcoming smile, say hello, and ask them how they are doing. 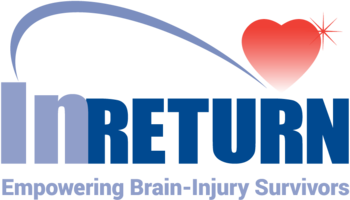 InRETURN has presented an opportunity for me to have a rewarding job, where I have made good friends who understand what I deal with every day. Through socializing at work, my verbal communication has improved and I have my self-esteem back.